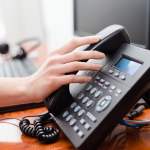 While the continued expansion of VoIP phone systems has made long distance calling more affordable, especially within North America, 800 numbers are still an easy and economical way to make your business more accessible to your customers. 800 numbers became common when any phone calls outside of the caller’s three-digit area code would incur long distance charges. 800 numbers were an easy way for businesses to absorb those calling costs themselves, removing any financial burden from their customers as a way to encourage contact. Do 800 Numbers Still Matter? Fewer and fewer customers are paying for long distance calls as more and more mobile phone, VoIP, and even some landline plans are including unlimited calling within the US and even elsewhere in North America. While this may minimize the primary advantage of 800 numbers, they continue to be a popular option for many businesses. Why? For one, an 800 number is one of the few ways to “separate” yourself from a local area code (virtual phone numbers being another). For example, if your business is located in California but you serve customers nationwide, then an 800 number helps to communicate that you’re national. 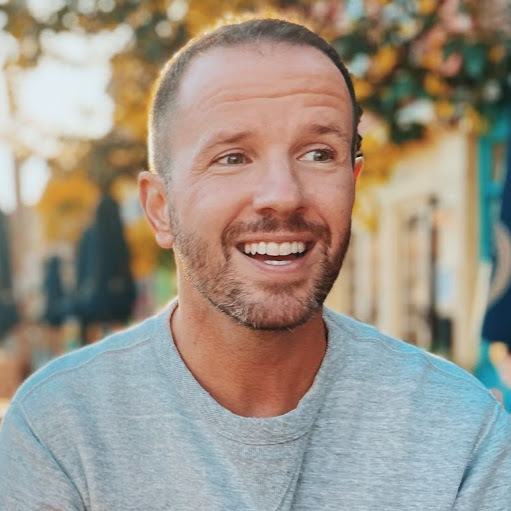 If a potential customer calls you from Florida and sees that they’re calling an out-of-state number, it may create the wrong impression about who your business serves. 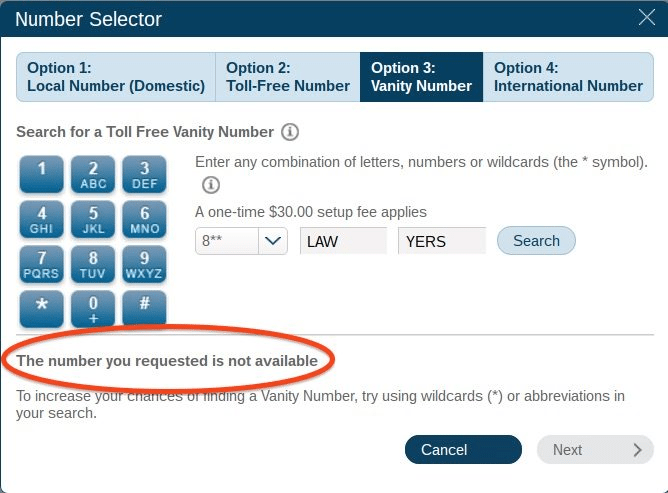 Using an 800 number removes this doubt as it doesn’t connect you to any specific location. They’re memorable, especially when it’s combined with an easy to remember vanity number like 1-800-FLOWERS. This makes them well-suited for outdoor advertising campaigns, such as billboards. They’re portable. You can keep your current 800 number should you move to a new area code or open a new location. They add prestige. 800 numbers still project professionalism and may create the impression that your business is larger than it is. They’re toll-free, so your customers won’t incur any charges for calling you if their phone plan doesn’t include long distance calling. 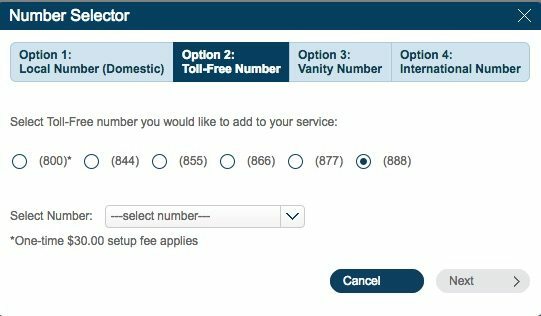 If you think your business would benefit from an 800 number, the next step is to decide whether or not you want a vanity phone number where you select the digits. This might be to spell out a certain phrase, such as 1-800-EDUCATE, or to take advantage of repeating numbers like 1-877-777-7777. The primary advantage is to make your business phone number memorable at a glance. Vanity numbers do tend to cost extra compared to randomized 800 numbers, so if you’re just looking for an 800 number to avoid using a local area code then you can save a little money. Aren’t All the Good Vanity Numbers Taken? 800 numbers have been popular for several decades, so common wisdom holds that any basic phrase, such as 1-800-LAWYERS, will already be taken. While this is largely true, there are often still variants available to choose from. As well, new 800 numbers are regularly released with variations on the three-digit prefix. 877, 844, and 888 are common examples of different 800 number prefixes that work the same way as 800. 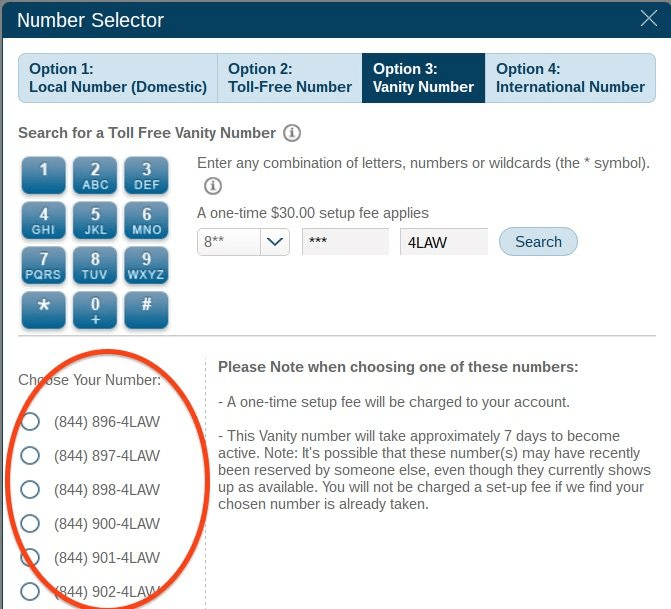 Let’s look at RingCentral’s 800 number selection tool and search for “LAWYERS” as an example. What If I Don’t Need a Vanity Number? If you don’t need a vanity 800 number, then the process is even easier. Any 800 number provider will generate a random 800 number for your business. This option is usually less expensive than choosing a vanity 800 number, so it’s an opportunity for your business to save a little money on the service. RingCentral allows you to choose the prefix (800, 844, 888, etc. ), then you can choose from a list of numbers on the drop down menu. 800 numbers are an easy and affordable marketing tool for many businesses, even as more and more mobile, VoIP phone systems, and landline phone plans are including domestic long distance calls in their monthly rates. However, they’re always necessary; for example, a pizza shop with a single location wouldn’t benefit from one. If your business extends beyond one metropolitan area, however, then an 800 number can be a smart choice. Along with the option of choosing an easy to remember vanity 800 number, an 800 number establishes you as a nationwide company. 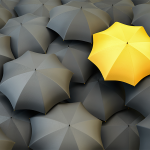 Would your business benefit from an 800 number? If so, find one that’s available for you. Thanks for the great article! I want to point out that a number might not need to be a vanity # to be memorable, although the prestige factor does help with credibility. Simply having the right order like repeating numbers, or escalating numbers can do the trick, even for local businesses (but the trick is finding a “good” number, isn’t it?). If that’s the case, there’s a link at the end of this blog post https://www.fastpbx.com/best-business-phone-number-local-toll-free-vanity/ to help anyone interested in getting started. Thanks for dropping in. It’s a good point that memorability is really the #1 factor, whether or not it’s even a vanity number. You can get a 1-800 number from a range of different companies. Any small business phone system should be able to provide one. It sounds like you’re looking for an automated voice response that can read gift card values to callers? I’m not sure about a system that will let you do this. Square, for example, can provide gift cards, but you need to check the balance manually online. One option is to setup a phone tree that will allow callers to direct themselves — e.g. “If you’d like to check the value of a gift card, press 3.” Then the caller will get connected to a specific employee’s extension who can help them with this. This is fairly simple to setup, and we provide instructions in this article.